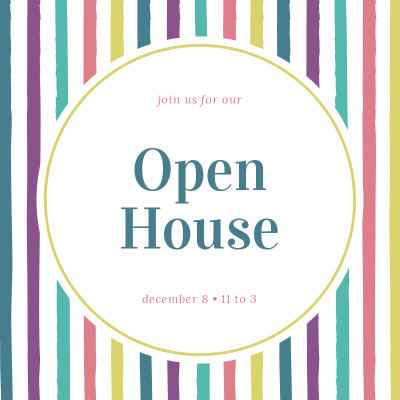 Join me Saturday, December 8 from 11 to 3 for an Open House at Just Breathe Salt Room in Westborough, Ma. I will be showcasing my Traveling Peace Pendant charm on my New Aromatherapy Chakra Bracelet. In addition, my entire line of Traveling Peace Pendants and pins will be on display. They are available in sterling silver, copper and brass, so, you are bound to find the one you love. All are unisex and perfect for bringing in Peace for the Holidays. Missy Cohen, the owner and host will be sure to delight you with a sampling of her holistic services. Join us for a wonderful relaxing day!